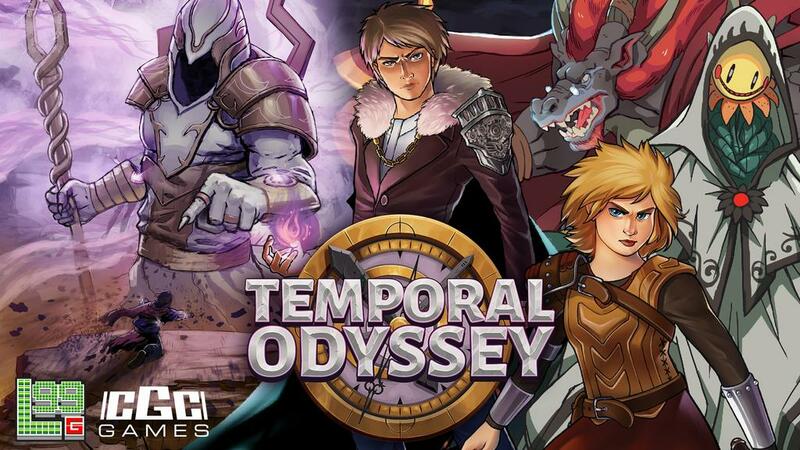 Temporal Odyssey is a drafting battle card game about dueling time travelers for 2 and 4 players. Draft from the past, present, or future, and enlist legendary heroes and creatures to fight by your side. Group your characters to get them to share their abilities, using this both offensively and defensively. Regroup often to adapt to the situation. Rewind time to prevent your own death but be careful — each time you must suffer judgement from Lovox the god of time. 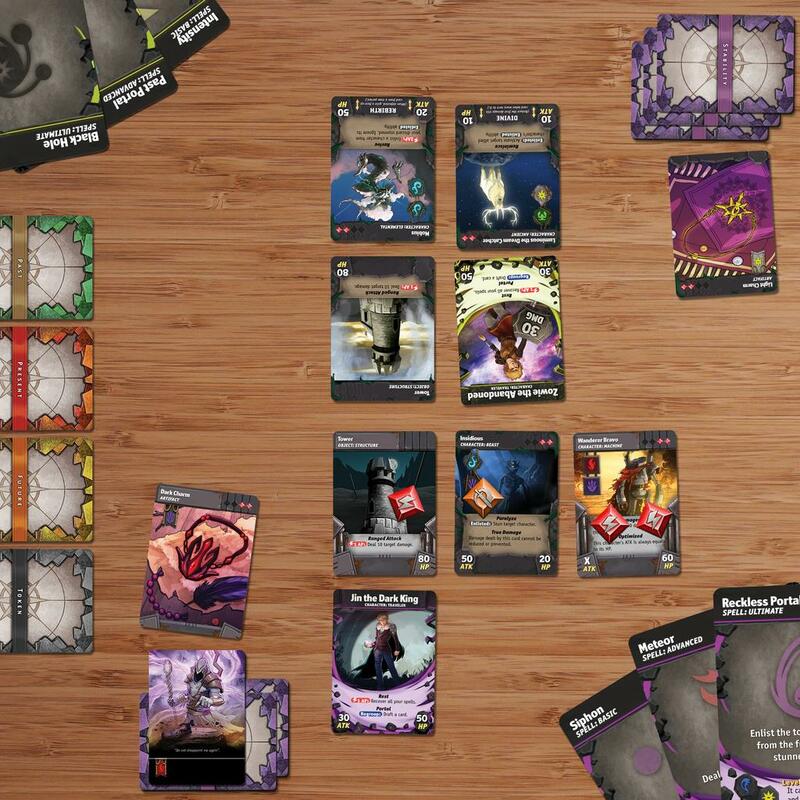 Destroy your opponent's stability and deliver the final blow to banish them from the timeline and win the game!